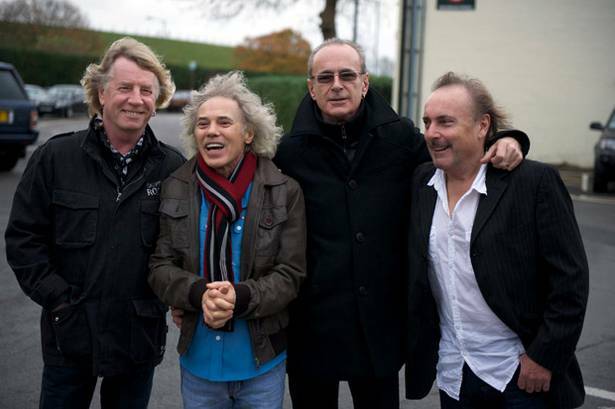 Legendary British rockers Status Quo – who have scored over 60 chart hits in the U.K since the ’60s – are finally getting some silver screen action. According to the Daily Telegraph, the band will film a movie in Fiji. The band’s Francis Rossi and Rick Parfitt will play themselves alongside British TV star Craig Fairbrass and comedy actor Jon Lovitz.